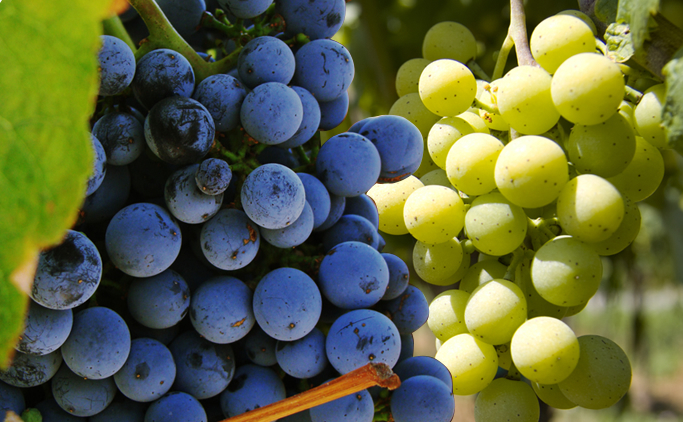 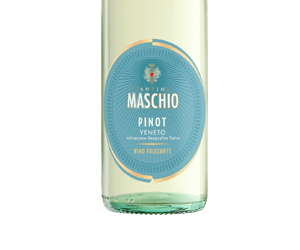 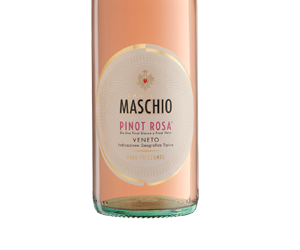 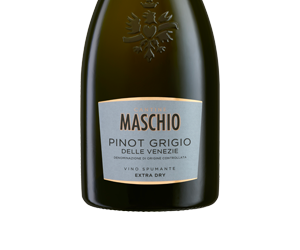 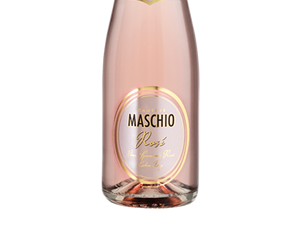 In our Pinot Grigio Spumante rosé the grapes after crushing undergo a prefermentative cold maceration where the must remains in contact with the skins that give color and aromas. 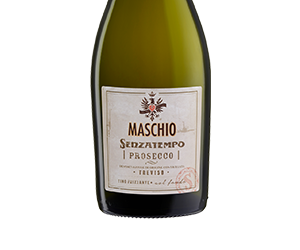 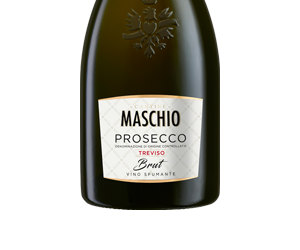 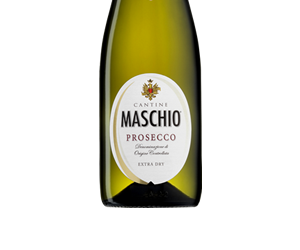 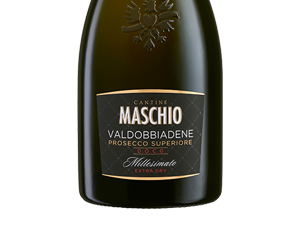 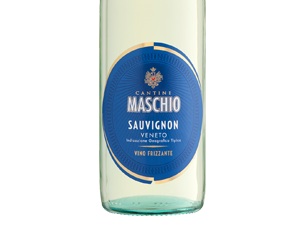 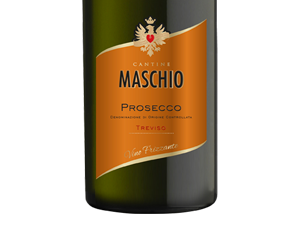 Subsequently it is transferred into an autoclave for foaming where the effervescence obtained from the re-fermentation enhances its characteristics and personality. 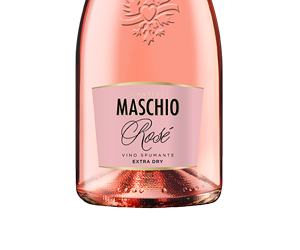 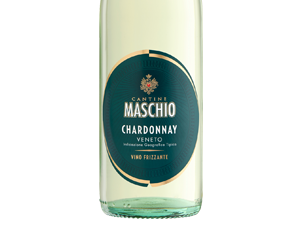 This wine is characterized by an interesting balance between softness, flavor and notes of small red fruits that give a light but persistent tasting experience, enhanced by the fine perlage obtained from the second fermentation.